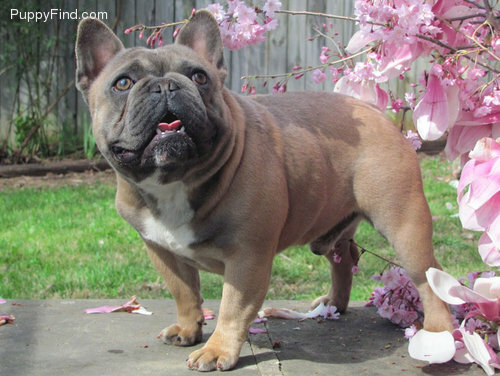 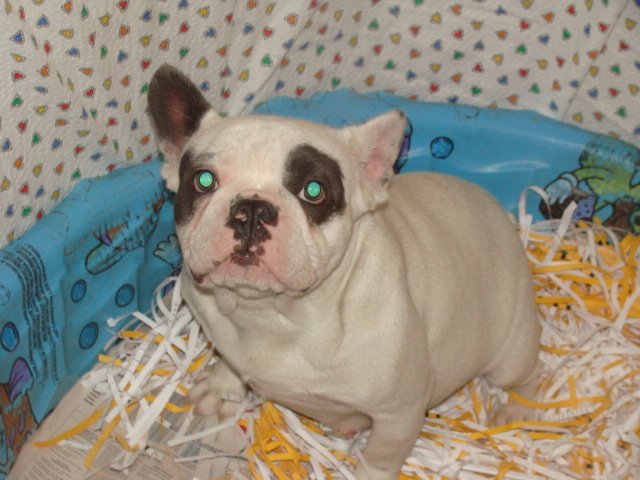 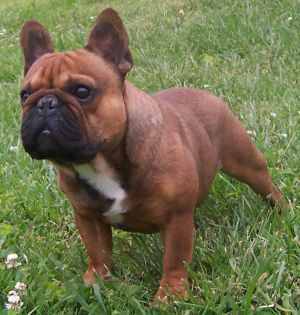 We have our NEW LITTER OF BLUE FRENCH BULL DOGS !!!! 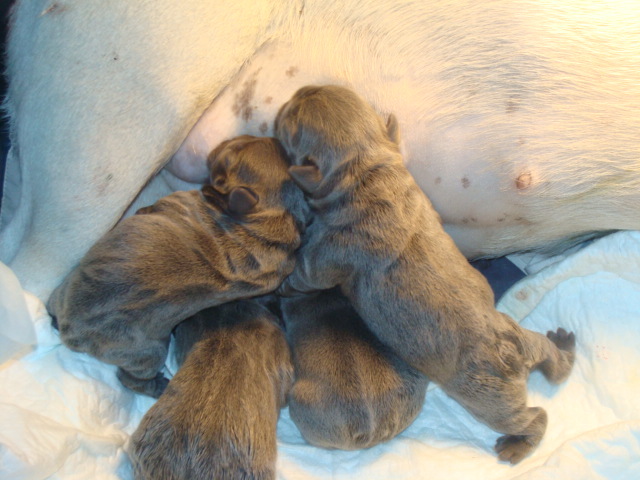 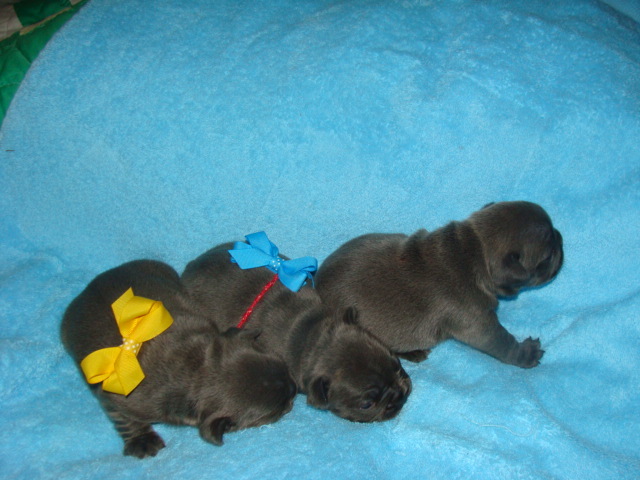 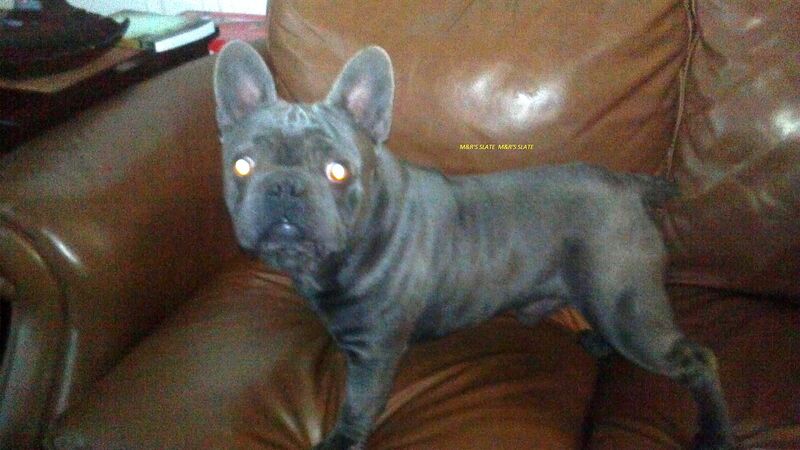 1 boy ( chosen) and 3 gorgeous blue girl..$4500 firm ,. 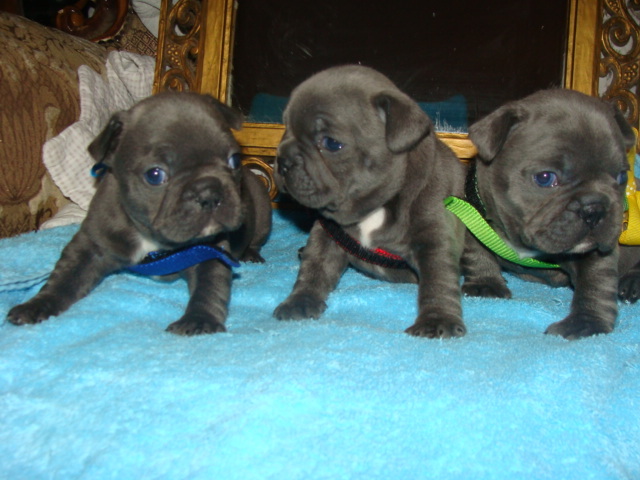 Boys starting prices are 3500 on the boys.. and 4500 on the girl..